The reason Beer Money and Eric Young both lost their championships suddenly at the TNA tapings is because this was their last night with the promotion. Roode confirmed it in a post on Twitter saying, "Thank u to everyone who had a part in making the last 12 years of my life unforgettable. On to the next chapter in my life #ItFactor"
Both men requested releases from their TNA contracts and were granted them to pursue other offers. Logic would mean that would be either New Japan or WWE, and likely the latter, although nothing has been officially confirmed. Roode & James Storm had just reunited as Beer Money, and dropped the tag team titles to Decay, the team of Abyss & Crazzy Steve. Ironically Storm just had returned to TNA to bring the team back. Roode had been with the promotion since 2004 and was considered one of its best performers. Young, real name Jeremy Fritz, dropped the King of the Mountain title today to Bram. He and Roode came to TNA at about the same time as part of Team Canada, with Petey Williams and Johnny Devine, managed by Scott D'Amore. They were actually the second version of Team Canada, but they were the ones people remember. 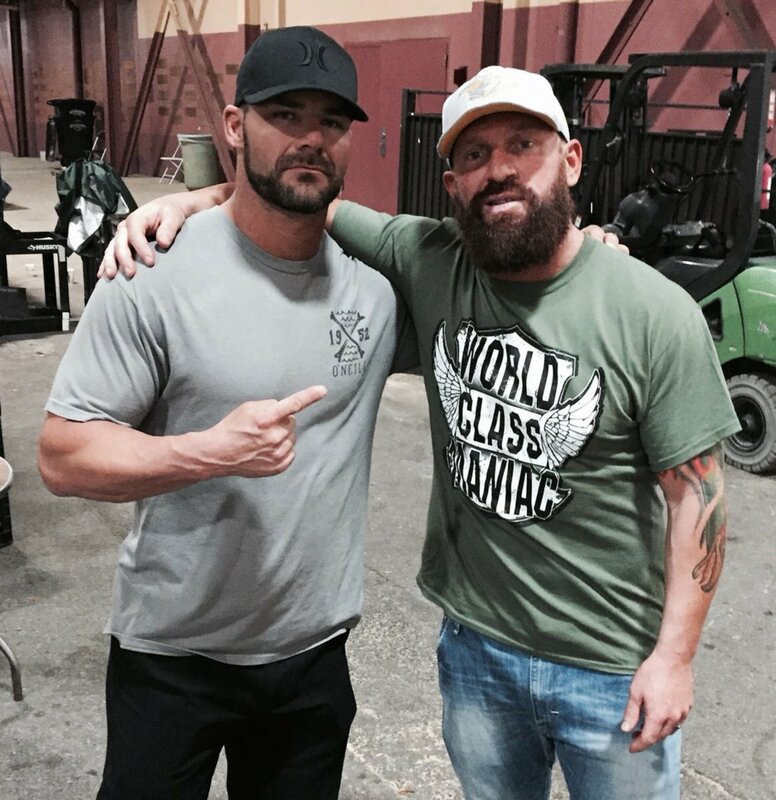 Roode and Young over the years were portrayed as enemies and best friends. Each had switched back and forth and Young had been pushed as the company's crazy heel over the last year. Dave Meltzer and Bryan Alvarez will have details on this story on tonight's new Wrestling Observer Radio.